NPP Holds Regional Annual Delegates Conference – NPP USA Inc. 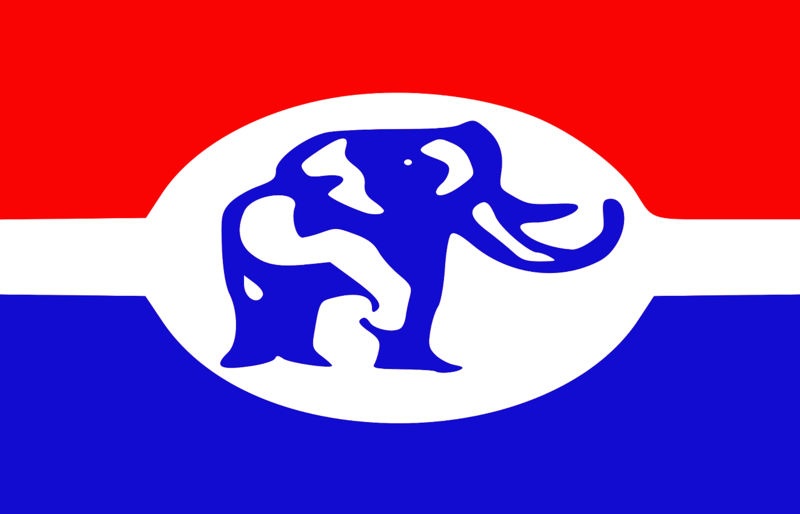 The leadership of the NPP wishes to extend best wishes to all candidates in the upcoming Regional Annual Delegates Conference scheduled for this Saturday, April 21, to 24, 2018 across the regions with the exception of Northern Region which shall hold theirs on April 28. While wishing all candidates the best of luck, the party calls on them and other stakeholders to submit to the rules of engagement and respect the guidelines for the conduct of this exercise for the love of the party. Finally, the party is assuring all and sundry especially the various candidates in the regional elections and their supporters that all the necessary arrangements have been put in place to ensure an incident-free conference.